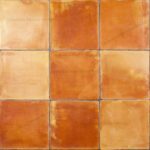 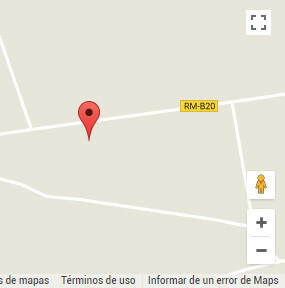 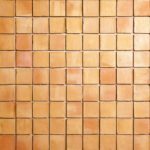 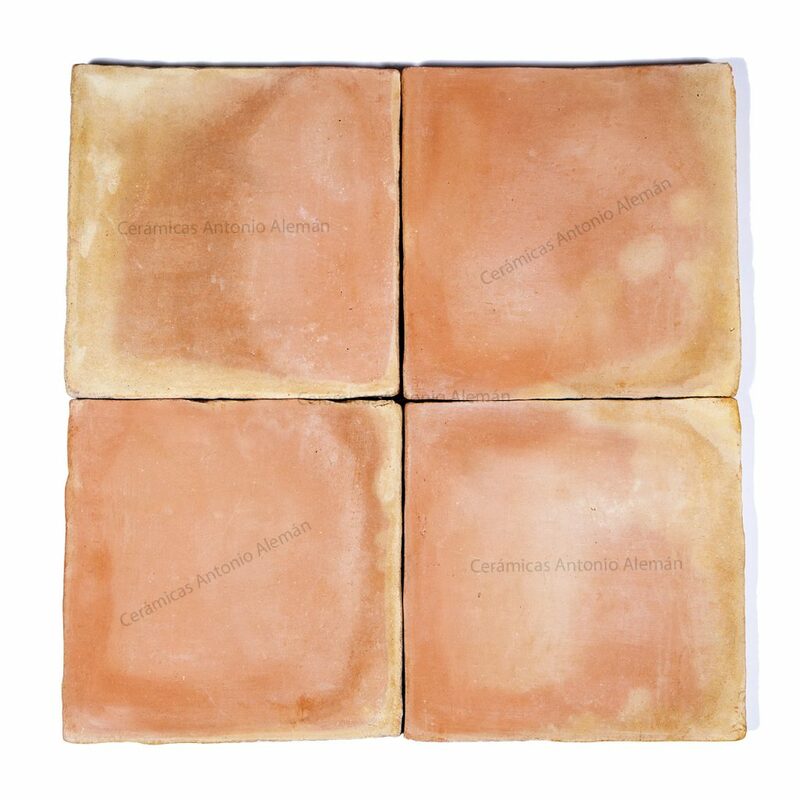 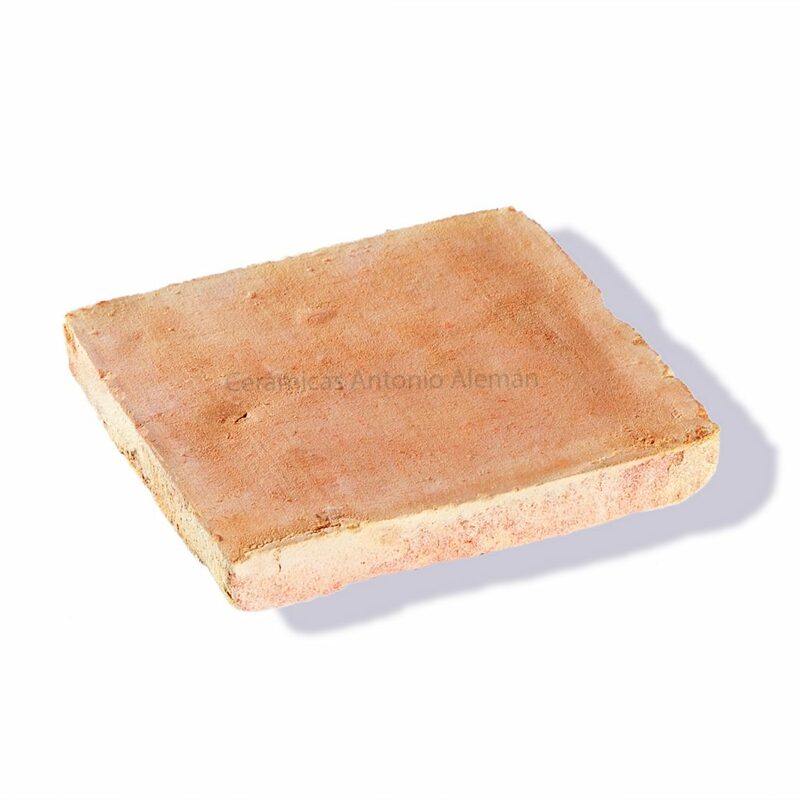 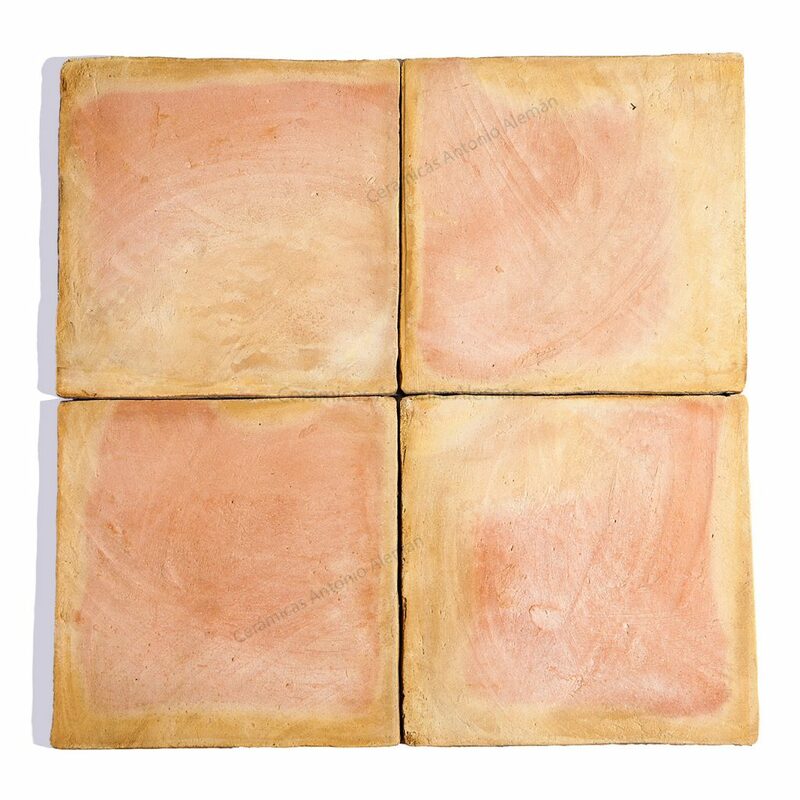 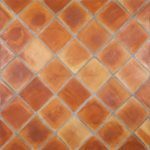  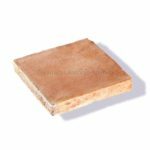 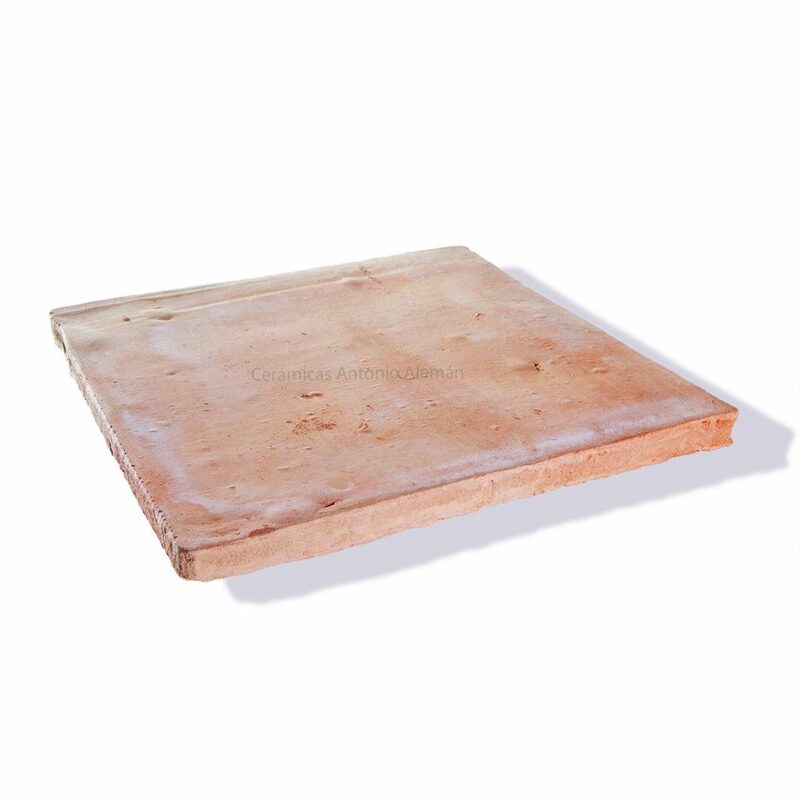 In Cerámicas Antonio Alemán we are specialists in the manufacture of handmade clay tiles. This type of tile is highly coveted due to its size, versatility, easy placement and the final aesthetic finish. 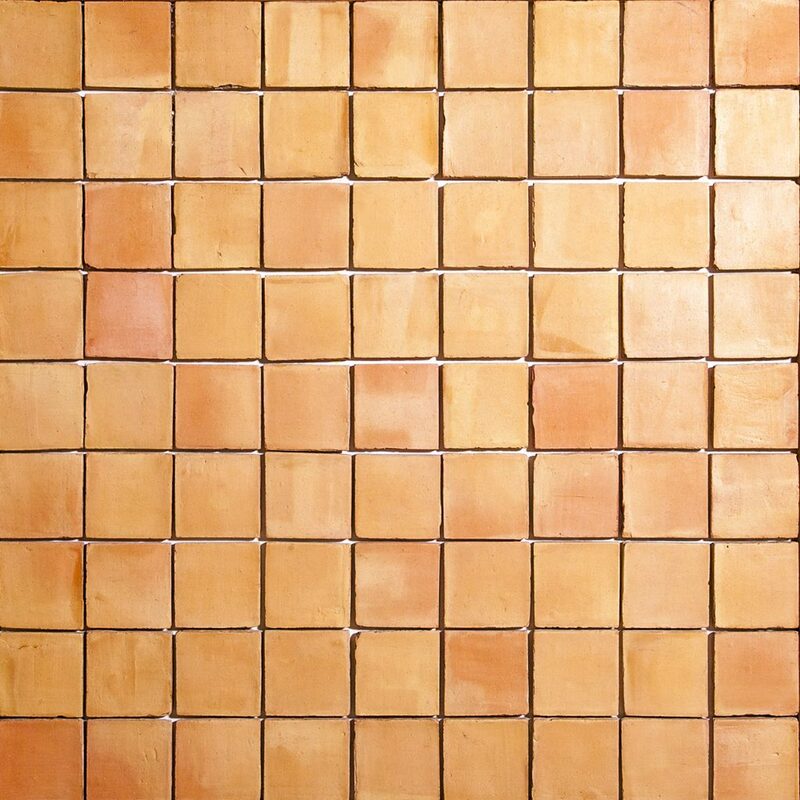 In addition to our exclusive finishing, we manufacture a multitude of textures or finishes. 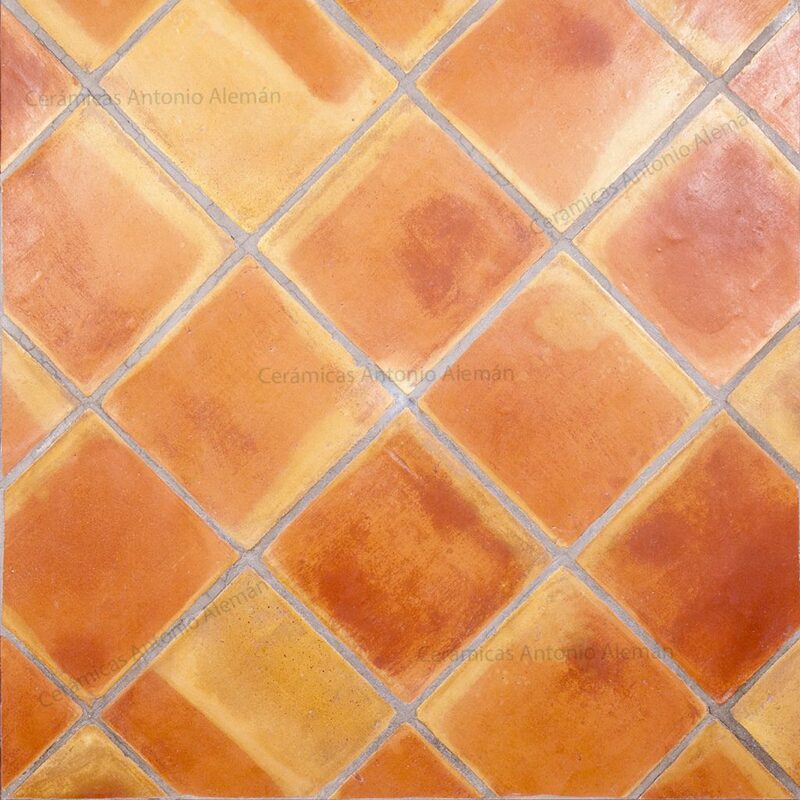 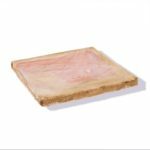 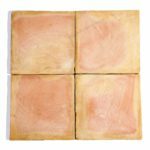 These tiles can be used both indoors and outdoors, as well as in restoration of monuments or old homes.